On January 25th I had the honor of showing one of my large scale oil paintings in the annual Salon Show of the WAH Center in Brooklyn, New York. 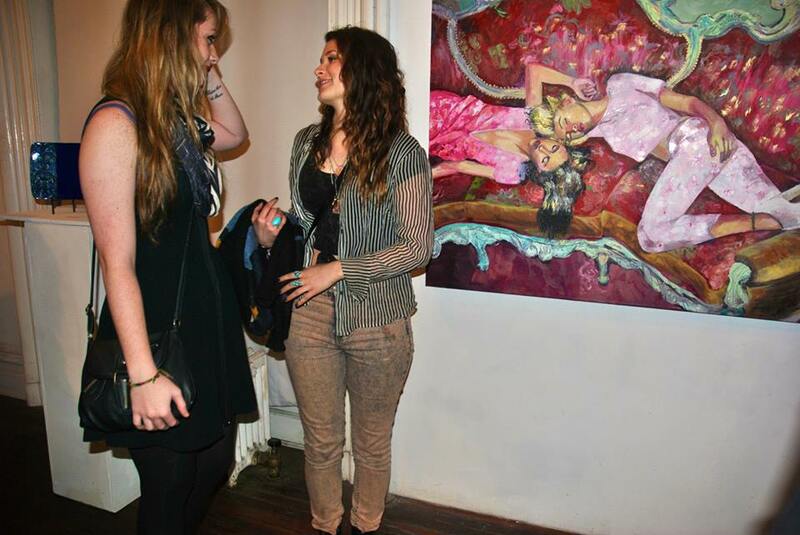 Here is a small gallery of photos of the event and my piece, which was sold! I am so excited and could not be more grateful to the Founder of the WAH Foundation, Yuko Nii. More photos to come!